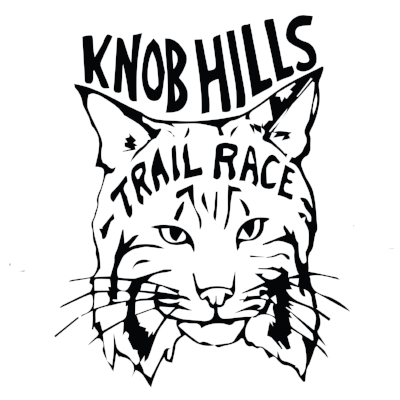 Join us for the third annual Knob Hills Trail Race on January 18, 2020. This fast and challenging course takes runners through wooded canopies, around swampy bogs and open prairies, and over rolling hills. You'll experience the best of what nature in the DFW area has to offer. The trail is single track and not terribly technical but you’ll find some rocks and roots along the way, enough elevation to keep things interesting and some sweeping vistas as well. 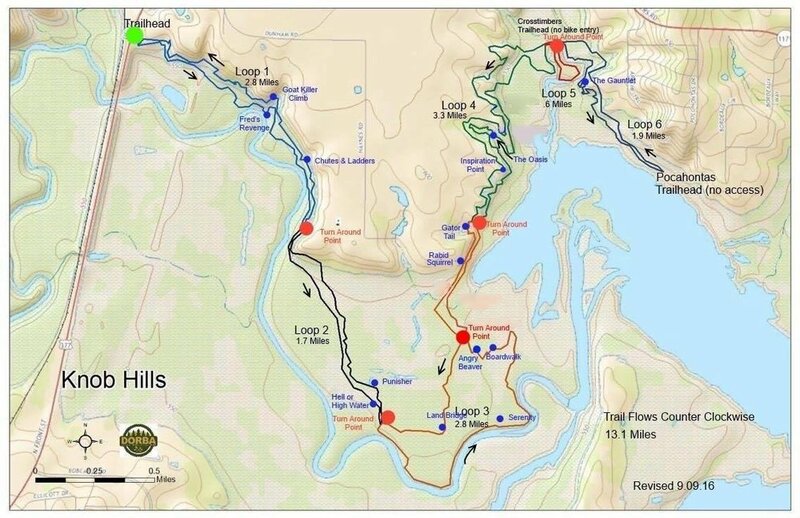 The 100k, 50k, and 25k will cover the entirety of the Knob Hills Trail as well as over 2 miles of fresh trail on the Scout property in a counter clockwise direction. The 10k will cover sections of the Knob Hills Trail starting at the Scout Barn, following all of loop 4 and a small section of loop 3, all of loop 6, and back to the Scout Barn. We are a cup-free event, please make sure that you have a hydration system or bottles to use during the event. Parking and facilities are available, camping on request for 100K runners. There will be a designated drop bag zone at the Scout Barn aid station.